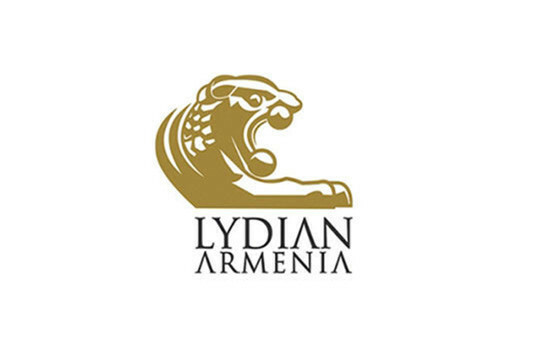 “Lydian Armenia CJSC submitted a claim against the Police of RA demanding to obligate the Police to eliminate the obstacles to implement Lydian’s property rights, in this case the trespass to Lydian’s territory. It does not only include the trailers installed by the activists in Lydian territory, but also refers to the activists blocking the roads of Amulsar and preventing Lydian to exercise its property rights, which implies the access to Amulsar, as well as, because of this, elimination of the obstacles to work. “No one has a right to enter the territory, building and other real estate area without the ground defined by law or without the permission of legitimate owner”. The court recognized that “… the access of the people to the territory without a permission was illegal and is qualified as a trespass”. This statement does not leave any grounds for doubt. 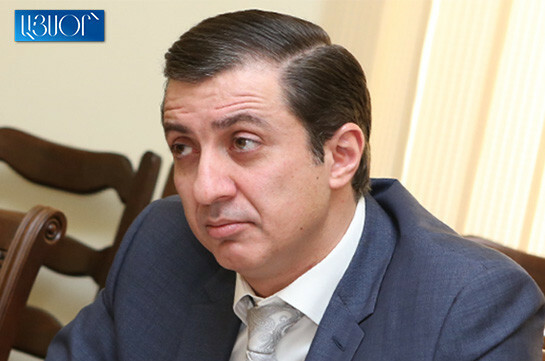 “As for the arguments of the respondent that the entrance to the territory by the previously mentioned people was an exercise of their right to assemble peacefully, the Court establishes, that even if the mentioned ground existed, their refusal to free the territory of the company can’t be legitimate, as thereby it breaches the right of the company to inviolability of its property, including the right to use the property without any obstacles”. Here it is also clear, that the court establishes that Lydian has a right to continue its activities in its territory and the obstruction of such rights by the activists is illegal and is a trespass. It’s important to pay attention to “the right to use the property without any obstacles” statement. I believe any comments are needless. The court also reflects upon the argument on “the right to assemble peacefully” stating that “exercise of the right to assembly is not absolute and can’t be exercised in any given territory, in this case in the territory which is a private property, without the permission of the legitimate owner”. “The court establishes that a stay of the group of people in the legally possessed territory of the company is a trespass, thus the claim of the company is justified and is subject to satisfaction”. As it can concluded, it’s not only about the trailers, as people carrying out illegal activities try to interpret, but it also refers to the very stay of a group of people in that territory, on the roads of Amulsar.